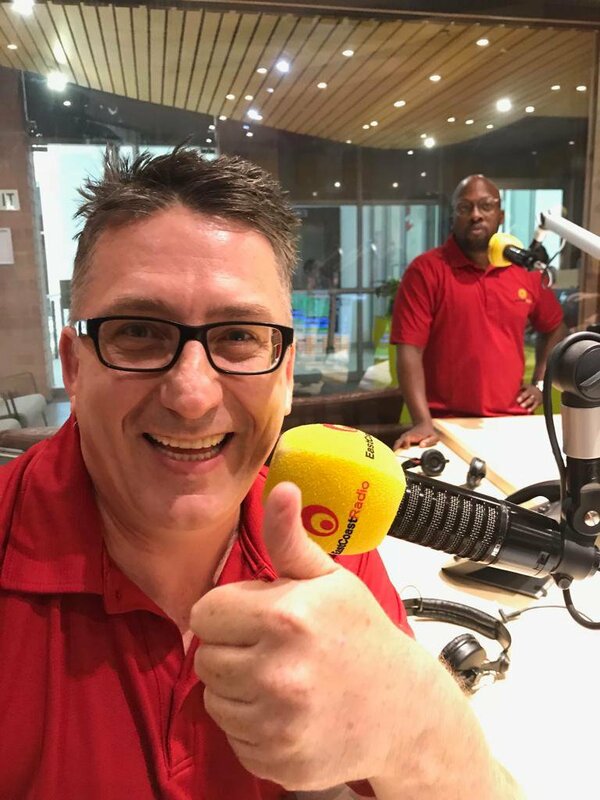 Bongani and Darren Maule have a heart-to-heart about Darren's milestone of seven years of sobriety. Bongani and Mags were thoroughly moved by Darren Maule's story of celebrating seven years of sobriety on Wednesday that they simply had to invite him in studio today to talk about it. Unfortunately, many struggle with a reality similar to Darren's drug and alcohol addiction. Darren opens up to Bongani about his struggle with addiction, and how he eventually gave it all up and chose to be a better father. Have you struggled and traveled a similar path to Darren? There's always a way out. Hang in there and fight. Where do you think you'd be now if you didn't have the courage to change your life for the better? East Coast Drive celebrates Darren's milestone and we wish him a bright future.